If you are thinking of planning a trip to Canada, you might well be wondering where exactly you should go and what exactly to do. The truth is that there are few places in the world quite as varied or as fascinating as Canada, and no matter what it is that you personally like to get out of a holiday or travel session, you can be sure of finding some of it in Canada. From some great extreme sports conditions to the perfect kind of relaxing family getaway, you can be sure of finding something for you in this beautiful country. With that in mind, let’s take a look at a few of the must-see places in Canada which you might want to consider on your next trip there. 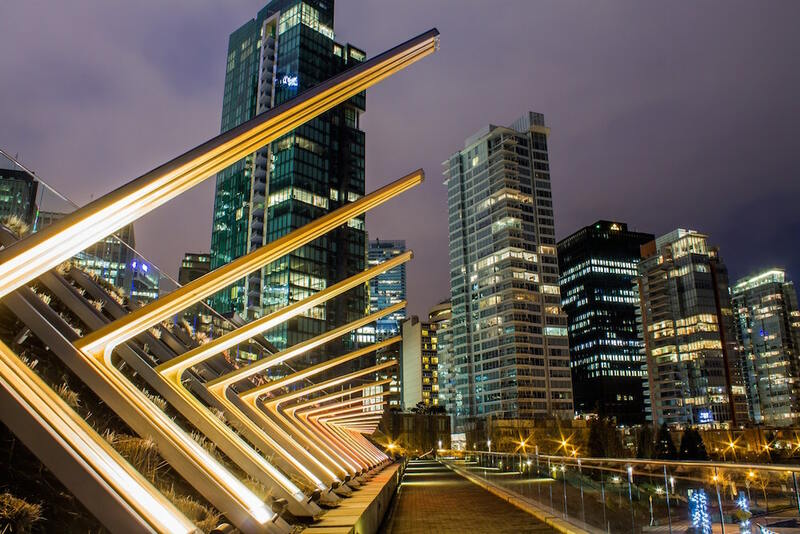 You can’t really go to Canada without experiencing some of its best cities, and one that most tourists automatically find themselves drawn to is definitely Vancouver. Known for its whacky and out there style of life, you are bound to find something interesting and unique to do in this amazing and beautiful city. If you are planning a family holiday, then you will be able to relax fully at the JW Marriott Parq Vancouver, and you can be sure of not running low on activities to do together either. With the chance for many day tours out to the local countryside and a whole range of architectural and dining delights within the city walls, you won’t run out of things to do in this stunning city at all. If you are looking for a less-visited city, but one which can still offer you plenty in terms of what to do and where to stay, then you could do much worse than visiting the amazing city of Calgary. Nestled in the foothills of the stunning Rockies, you can be sure of some fantastic sights in this city – and it also happens to have one of the best nightlifes that there are anywhere in Canada. You can also expect to see its world-famous Rodeo event, something which is bound to stick in your memory forever. For a truly memorable time in Canada, consider Calgary. A little more rural, and yet still with plenty going on, is lovely Ottawa. This is in many ways the perfect place to stay in Canada, as it gives you a little of the city life but also heaps of the beautiful nature that resounds in Canada too. Ottawa, being the capital, has a lot of the nation’s great political and financial structures to see, and this makes it one of the more interesting cultural highlights of the country. If you are looking for an educational time, or just one which is going to have a little more interest than usual, you can expect to find it in Ottawa of all places. The above are lal good spots if you want to see the real Canada, so consider these and you should find your next trip abroad is hugely successful indeed.